We use the latest state of the art equipment and technology, which provides us with the ability to give you the very best dental care. 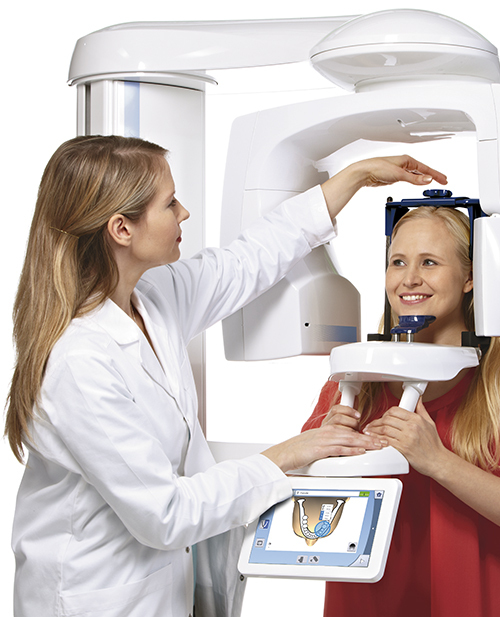 Today's dental technology is designed to make your visits more comfortable and faster. This advanced technology also allows us to provide better results and acquire more complete and efficient findings. 3d XRays that are faster and safer. Complete crowns in one day.